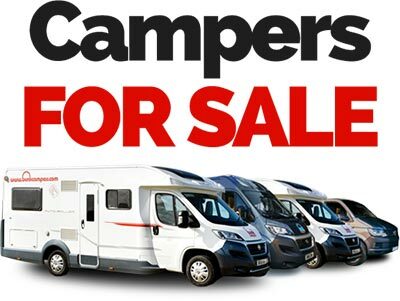 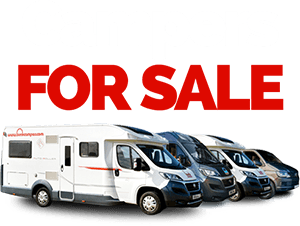 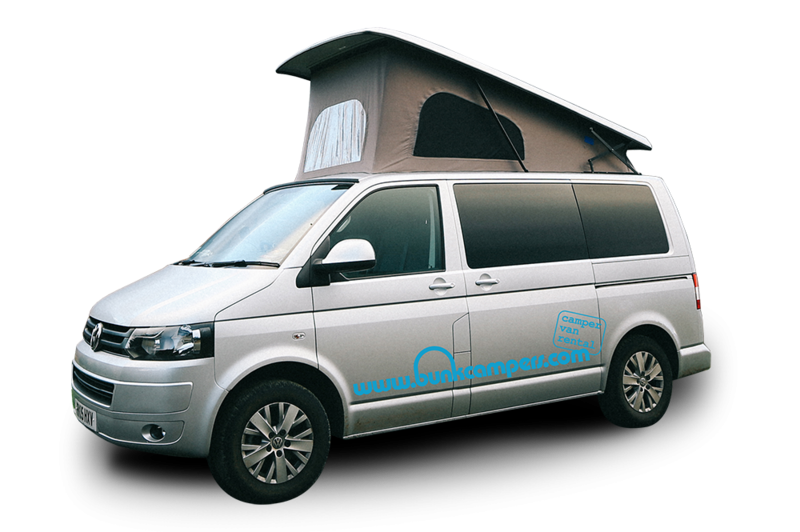 Thinking of renting a campervan and touring the UK or Ireland? 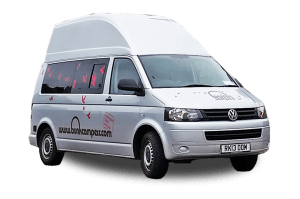 With so much to see and do, it is exciting to plan your trip and decide what regions to discover. 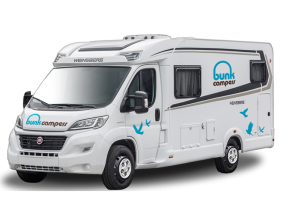 We’ve put together this handy guide of trip ideas and inspiration to help you make the most of your campervan hire holiday. 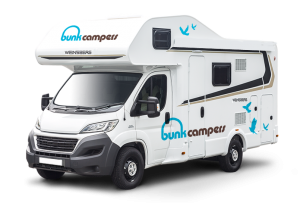 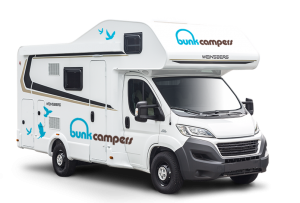 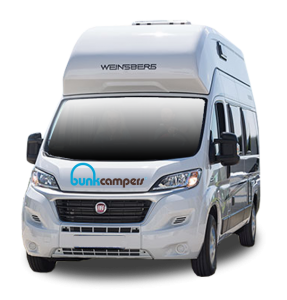 From customer stories, camper information, destination guides and holiday advice, our Bunk TV channel is full of inspiring video content. 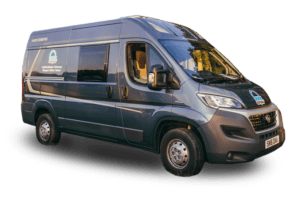 With the Wild Altantic Way, Ireland’s Ancient East Game of Thrones territory waiting to explored, our driving routes will connect you to all the top spots and unmissable scenery in Ireland! 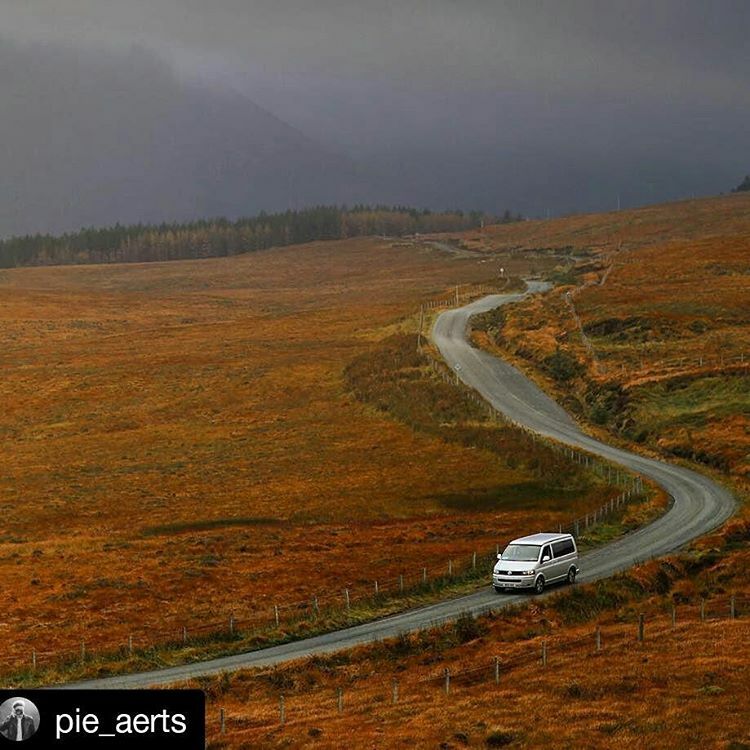 For the best routes around the Scottish Highlands, the memorising roads along the North Coast 500, how to follow the Whiskey trail and all of Scotland’s top things to do, check out our handy Scotland travel guide. 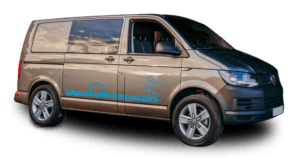 Tour England and beyond with campervan hire from our depots in Yorkshire, the Midlands & London Gatwick. 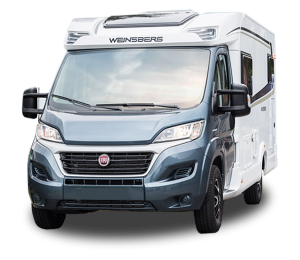 A road trip around Wales takes you on a journey to breathtkaing mountain landscape, rugged coastlines, blue flag beaches and jaw dropping castles.